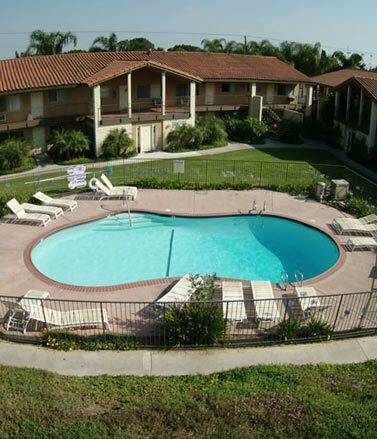 Dunlap Property Group was retained to handle the rehabilitation of The Viking, a 40-unit apartment complex in Anaheim, California. The Viking was operating at a 40% vacancy rate, and the previous professional management company had lost control of the property. Residents had stopped paying rent and the resident manager was suspected of misappropriating funds. DPG immediately established an aggressive management plan to expel problematic tenants, work with those residents who paid their rent late, and implement an attractive move-in program to fill vacancies. As part of this plan, DPG hired its own professionally trained property management personnel, who personally supervised all of the day-to-day activities on the property. Within six months, DPG was able to replenish the property’s reserves, fill all of the vacancies, and staff the property with professional and effective personnel, thereby restoring the property’s once-healthy cash flow.